Our ‘Multiport Packages’ are combined Essential Collection tours. 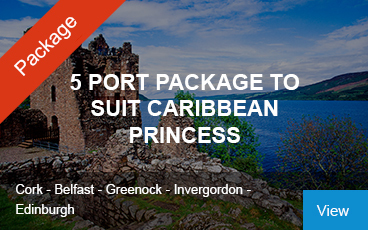 These packages are a fantastic mixture of tours in each port of call, suited to your cruise sailing. Hand picked to be the best & most convenient option. These have been specifically designed to save you money, maximise your time in port and get the best experience out of each destination. Look out for the red ‘Packages’ strip when viewing what is available in each port. Why Choose an Multi Port Package? Cruising Excursions offer a range of what we call ‘Multi Port Packages’. These are a collection of our ‘Essential Collection’ shore excursions, combined to create a fantastic mixture of tours. If you are looking to save money and wish to take the hassle out of choosing each of your day tours individually, then the multi-port package is the best & most convenient option for you. 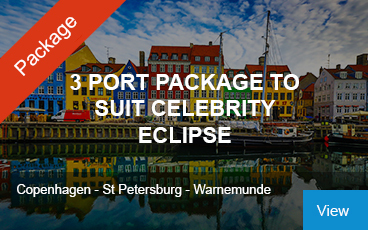 If you are visiting several different ports while on your cruise, why not look at our many package options. They range from 2-9 tours, which are packaged together to create a great value for money choice. 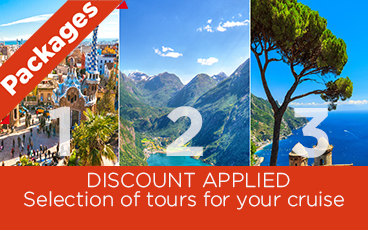 For instance, we offer a very popular Trio package for Rome, Livorno & Naples. This package includes fully guided tours for each of these ports of call, plus air conditioned transportation to and from the port, entrance fees to Pompeii in Naples, & the Vatican in Rome. Look for the red labelled ‘Packages’ when viewing what is available in each port on our website pages.